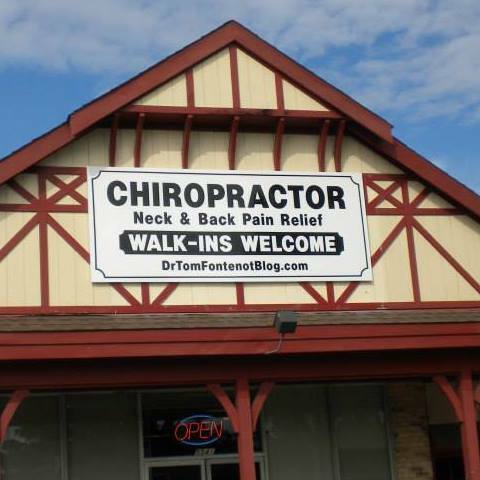 We know you have many choices when choosing a Chiropractor in the Port Arthur area, so we have made requesting an appointment a simple process via our Web site. If, for any reason, you cannot keep a scheduled appointment or will be delayed, please call as soon as possible. We accept checks, cash or credit cards. We also offer a flexible payment plan. Please see our Insurance and Financial Coordinator for details. We are an In Network Provider for United Healthcare, Humana, Aetna, Blue Cross/Blue Shield, Medicare, Cigna, Texas Athletic Network Veterans Choice and others. Dr. Fontenot is an approved Treating Doctor for Texas Workers' Compensation claimants. We accept Letters of Protection in Personal Injury cases.